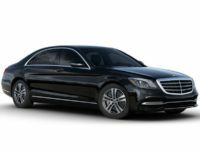 The Mercedes-Benz brand has been known for nearly a century to stand for a top-flight, reliable, eminently worthwhile piece of German engineering that will never let you down, and Car Leasing Queens has every model you could want at prices that will have your jaw on the floor! We’ve got the best Mercedes-Benz leasing deals in all the five boroughs, guaranteed! 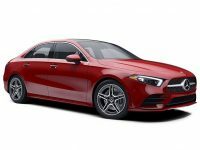 If you want one of the E-Class series (including the sedan, hybrid, convertible, coupe, wagon and diesel variants), a C-, CLA- or CLS-Class sedan or coupe, or an AMG GT coupe — or any other current model of Mercedes-Benz — then you want to be looking at the deals from Car Leasing Queens! Our selection is unbeatable, and our prices couldn’t be undercut by any agent in Queens NY or, indeed, anywhere in the state! And with our progressive all-electronic leasing system, it couldn’t be easier or more convenient to lease a Mercedes-Benz or any other automobile! Everything is done online and you never have to go out of your way or take time out of your busy schedule to spend it on getting an auto lease! You can phone us up at 347-732-2203, or get started right away by browsing our selection page for the lowest prices and best selection of Mercedes-Benz automobiles around! Anyone who’s leased an automobile before probably knows the frustration of slogging from car lot to car lot, trying to find just the vehicle that they want to lease. 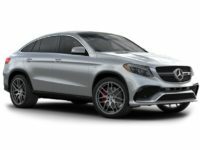 Somehow it’s rare that you find what you’re really looking for, often having to settle for a different model or one that’s missing the options you want or in a color you hate. And meanwhile, the sales staff at each agency descends upon you, trying to get you into a car that makes them more money in commissions, not what you really want or need. Fortunately, Car Leasing Queens has put paid to all of that with our revolutionary online leasing system! 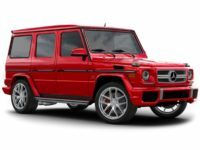 Every current model of Mercedes-Benz is represented, from the G-Class series of sport utility vehicles (the G, GL, GLA, GLE and GLK), the B-Class Electric Drive Hatchback that lets you do eco with the best of them, the Metris Minivan, to the CL-Class Coupe! 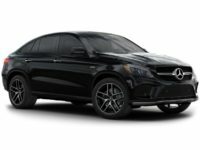 We accomplish this by leveraging the relationships with Mercedes-Benz and other dealers throughout Queens NY and the rest of the state; relationships that we’ve built up over the long years we’ve been in the leasing business. 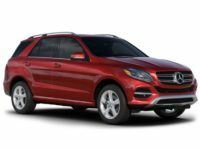 These dealerships let us offer their stock of autos as our leasing fleet, meaning that we have a selection presented on our inventory page that is in essence a conglomerate of the stock of every dealership in the state of New York! 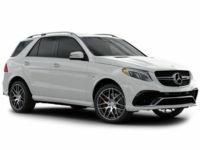 It simply doesn’t get any better than the selection of Mercedes-Benz autos available from Car Leasing Queens, and that includes the SLS AMG GT Final Edition, the M-Class SUV and Diesel and the Sprinter Van! 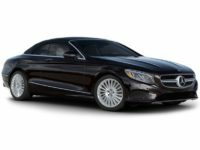 And once you see the kind of monthly leasing rates that we offer, you’ll never want to look anywhere else for your Mercedes-Benz needs! 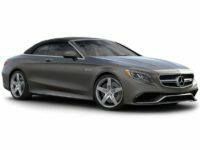 Give us a call today to get a quote on the car that you want, or start the process of getting an auto lease today on our Mercedes-Benz selection page!